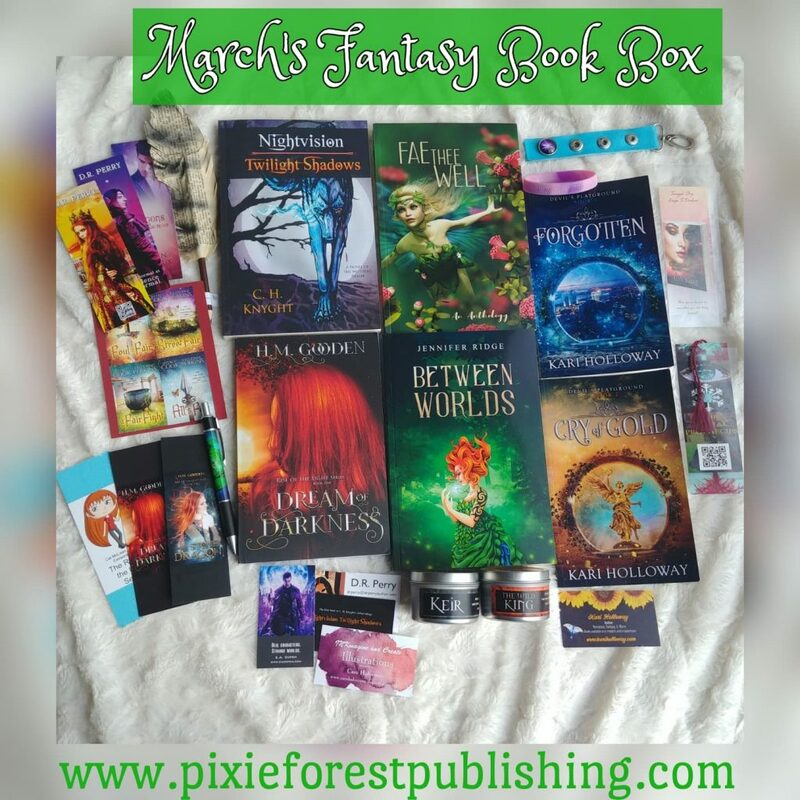 Pixie Forest Publishing loves the idea of spreading awareness of indie books and anthologies by offering book boxes! 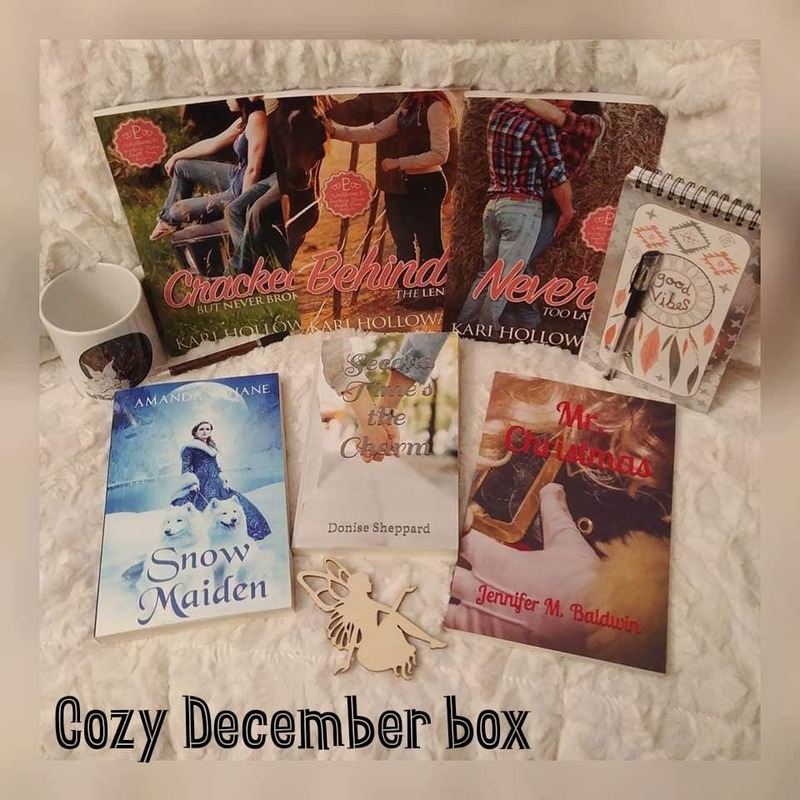 Almost all of the books are signed by the authors, who provide swag like bookmarks, candles, pens, necklaces, and more. PFP adds in their own unique swag that’s centered around that month’s theme as well! 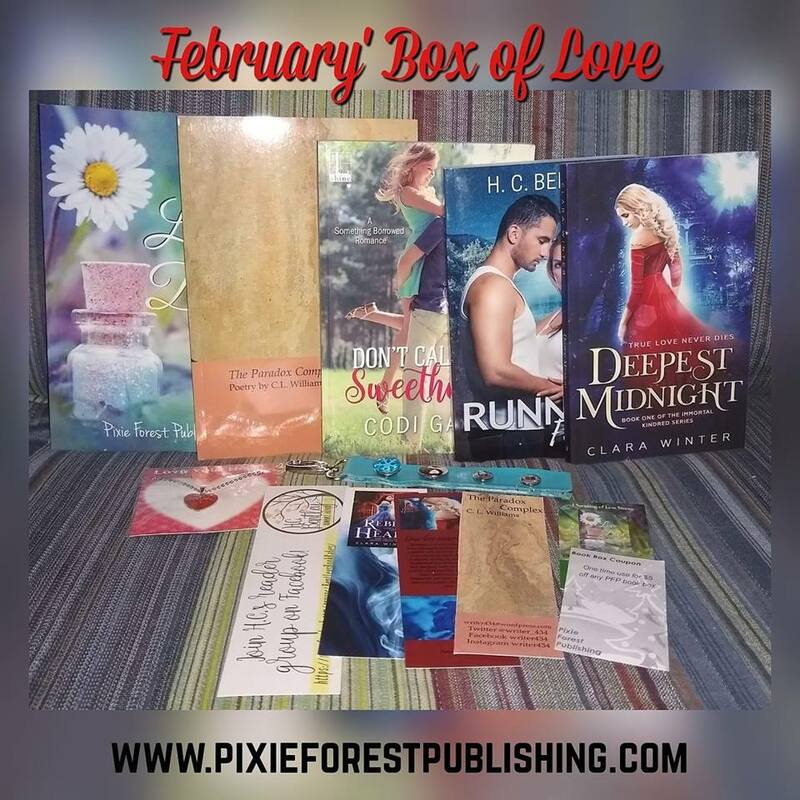 They offer up to five boxes of each theme every month. 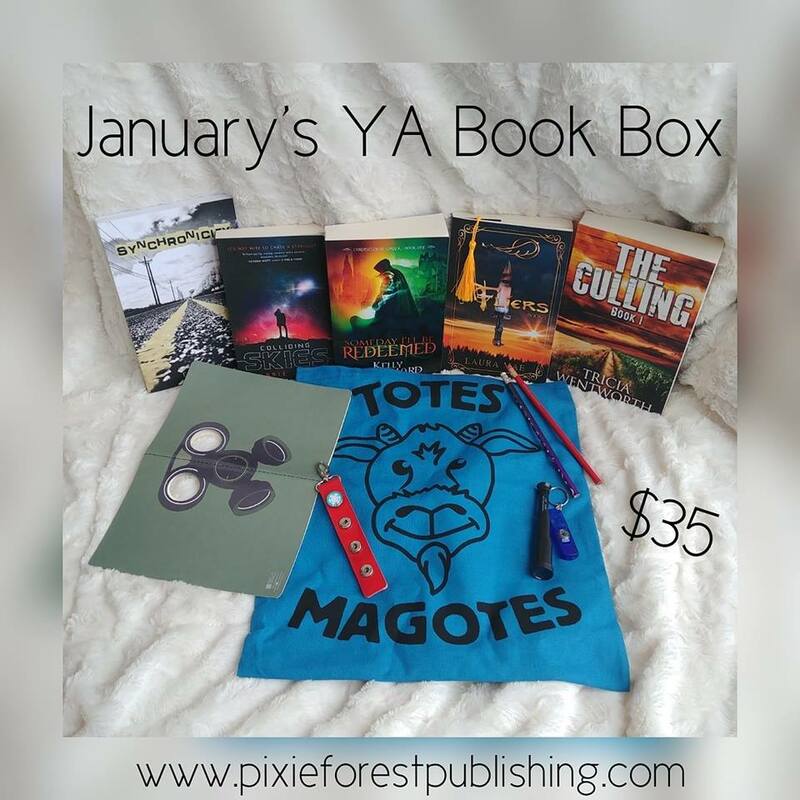 Some past themes include fantasy, horror, romance, kid’s, and young adult. To date they’ve sold nine different boxes! Upcoming themes include another fantasy box, a Mother’s Day box, vacation themed, sci-fi, and dystopian. Boxes range from $30-$40 depending on the contents. Every box includes a $5 off coupon for a future box and a collectible snap-charm keyring. Miss a month? Don’t worry! 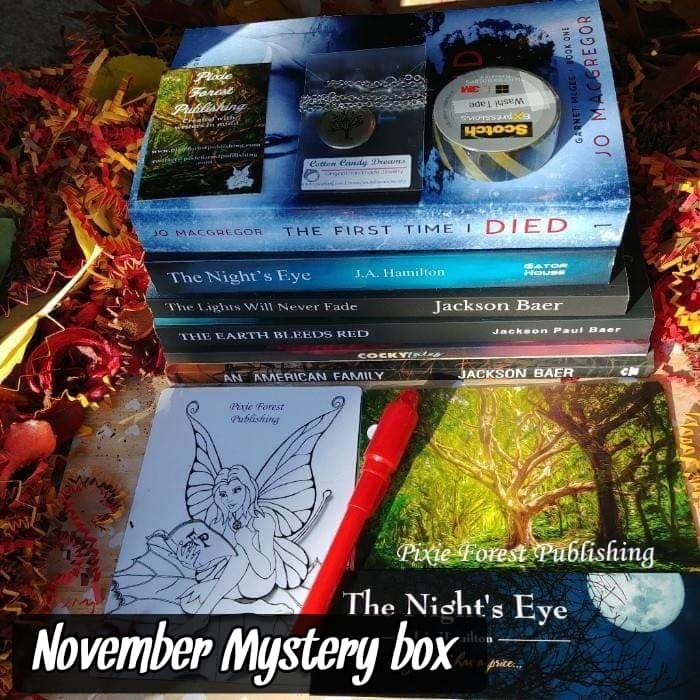 All the individual books are linked to Amazon on their website for a month following the box it appeared in, along with the author’s information. Interested in being a part of a box? 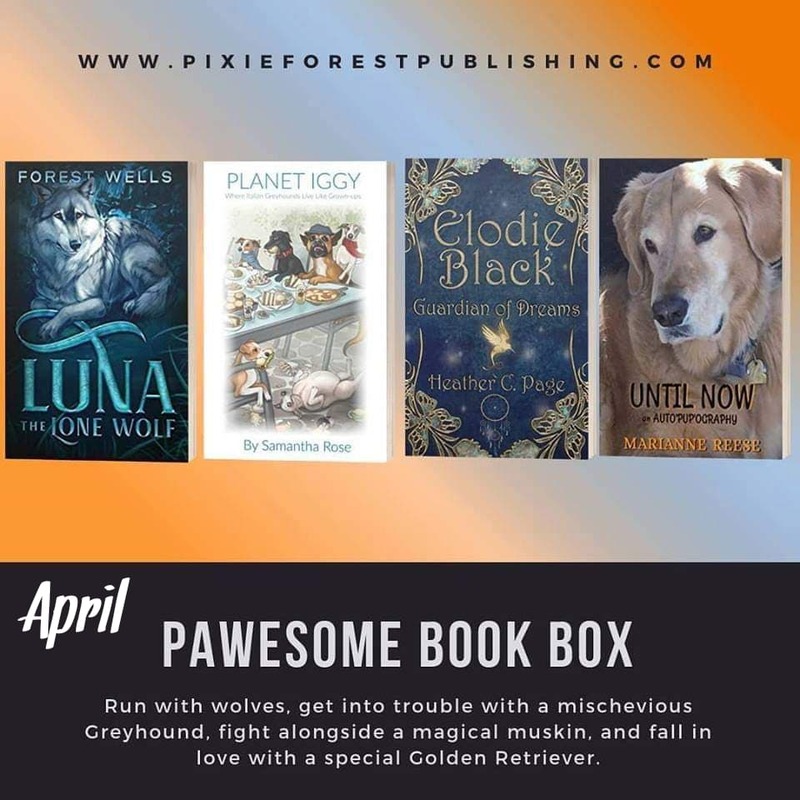 Email Jensen and Donise at contact@pixieforestpublishing.com to learn more and have a chance at being a featured book box author, poet, or fellow publisher.